Vtech SEO India has transformed not just how we source information, communicate and transact business, but virtually every aspect of our lives. The internet is constantly changing as technologies on the web. The promoters of the VTech SEO are professionals with varied experience and expertise ranging from technology and hardware to advertising, search marketing, writing and graphic design. 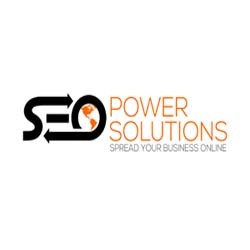 Getting professional SEO from established search marketing agencies is not well beyond the reach of most growing businesses. Some of the companies offer throw away prices out of desperation for new business and resort to black hat or tool based SEO. This can result into data mining and analysis and human skill decision-making. 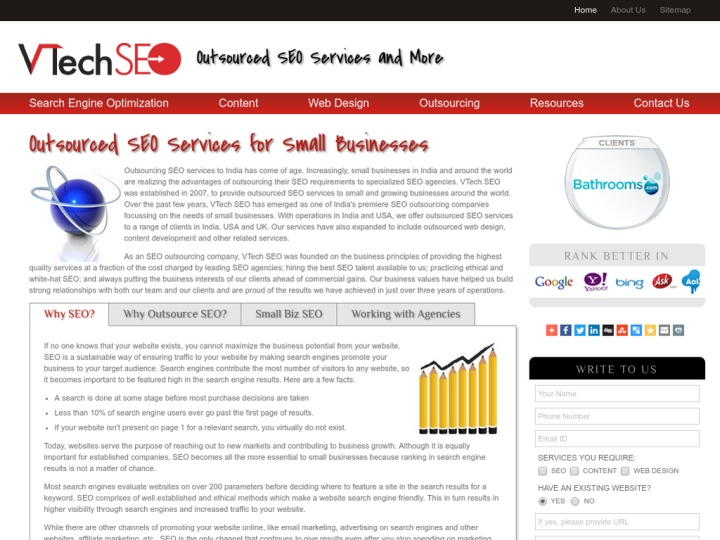 The company established in 2007 with professional SEO, writing, graphic design as its core offerings.